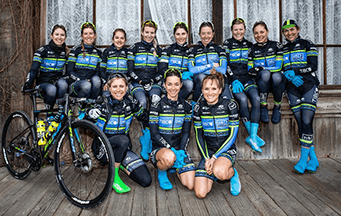 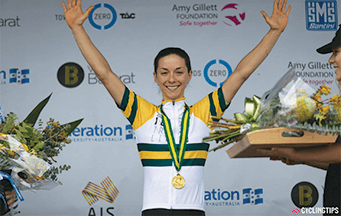 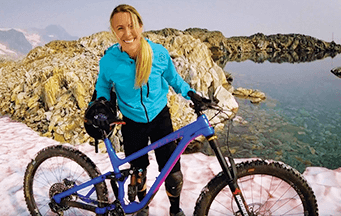 Team Tibco – SVB hold 2019 training camp and talk about what the season holds for them. 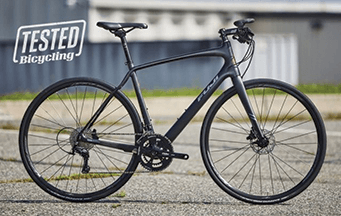 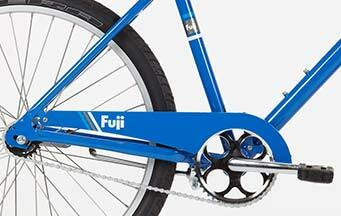 Bike Radar Reviews the Fuji Supreme! 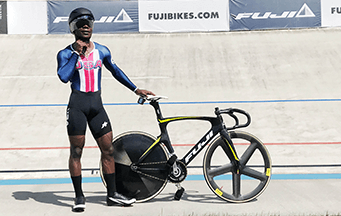 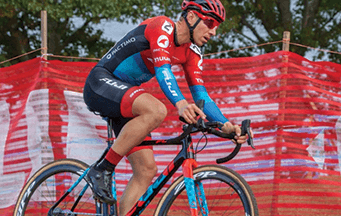 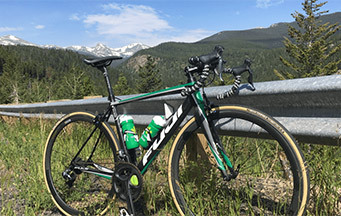 Jeremey Powers Joins Fuji Bikes! 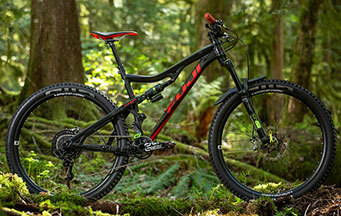 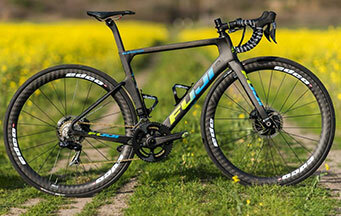 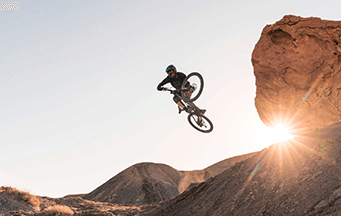 The Fuji Rakan is Listed as Vital MTB's Bike of the Day! 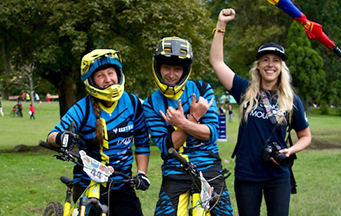 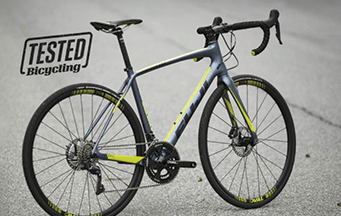 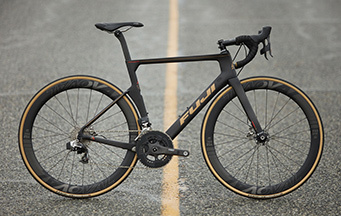 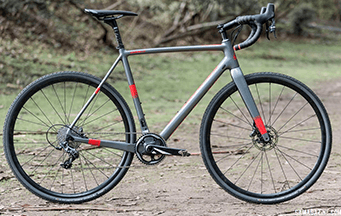 Bike Rumor Reviews the New Fuji Supreme!